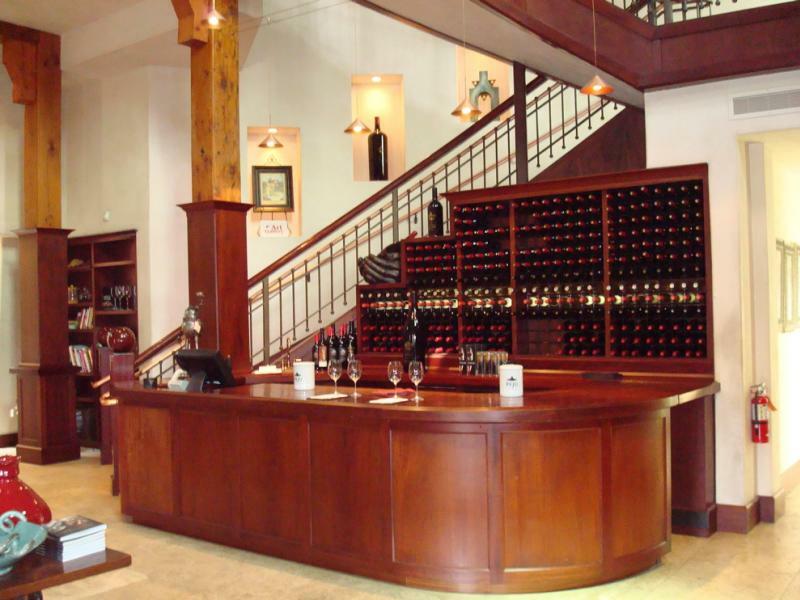 Visitors to the Peju tasting room enjoy several unique experiences. 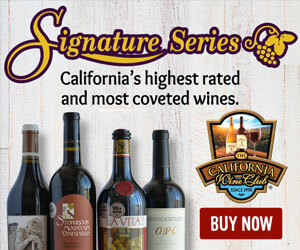 They are walked through a systematic tasting, with an attendee carefully pouring and explaining as they go, while not being distracted by newcomers. 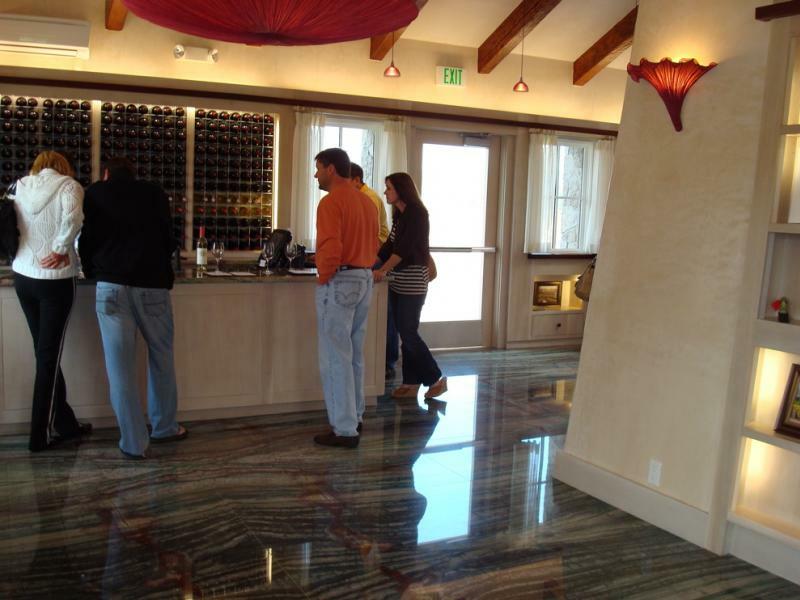 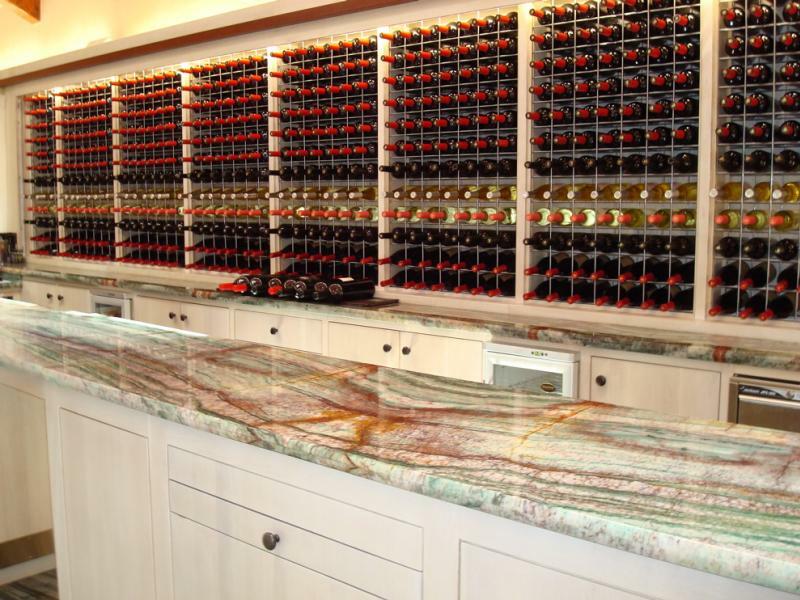 If they wander into the newest wing of the tasting space, they can marvel at the exquisite quartzite floors that reportedly echo the owner’s impression of a stone Persian rug. 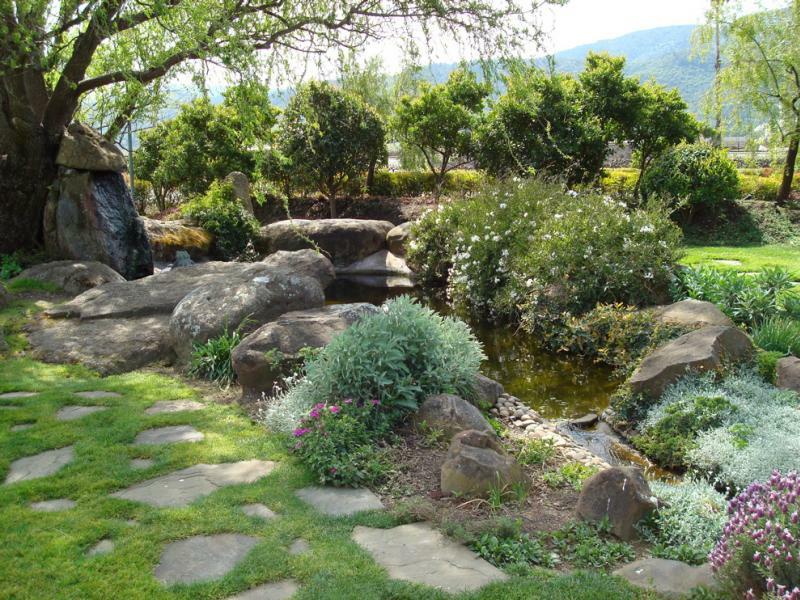 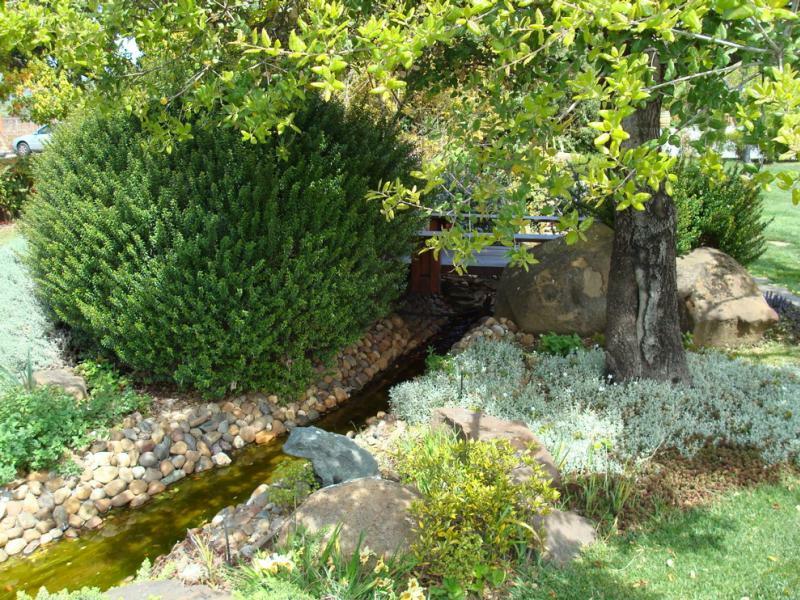 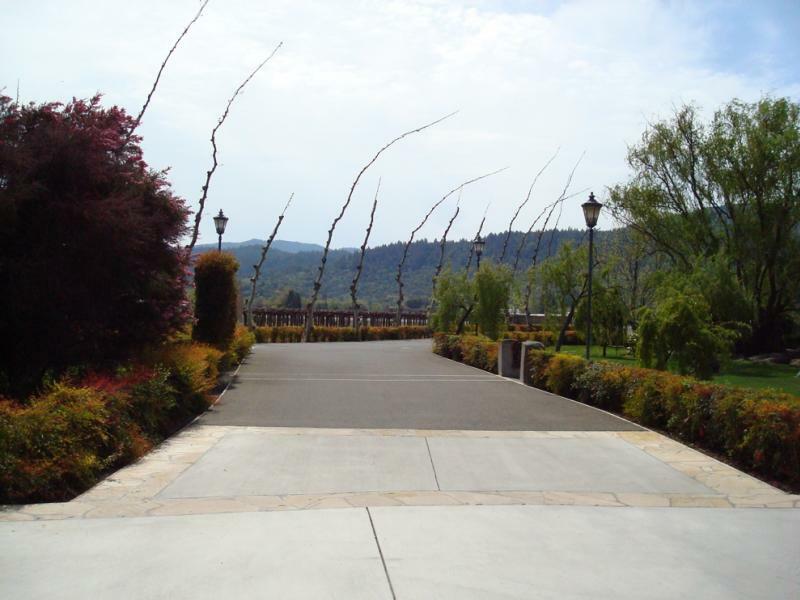 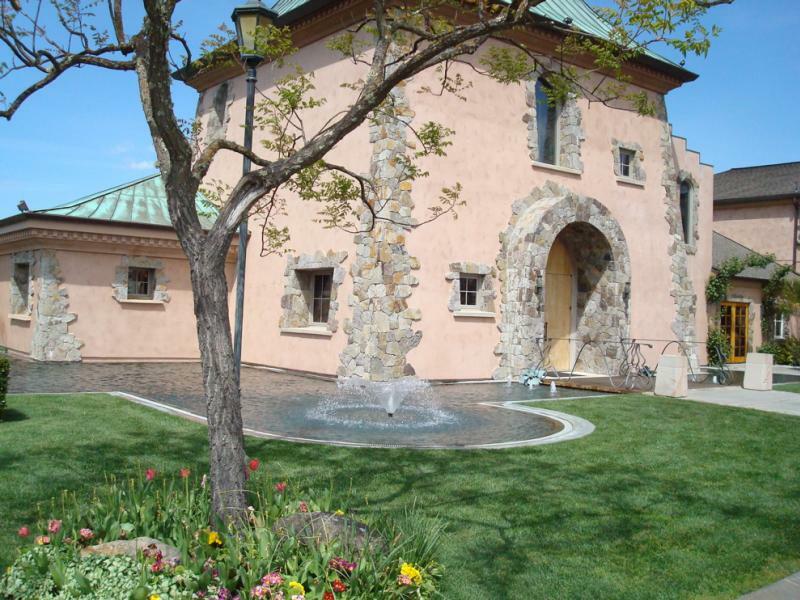 Owner Tony Peju, originally of Iran, and his Austrian born wife, founded the winery in the mid-1980s after years of running a successful high end landscaping business. 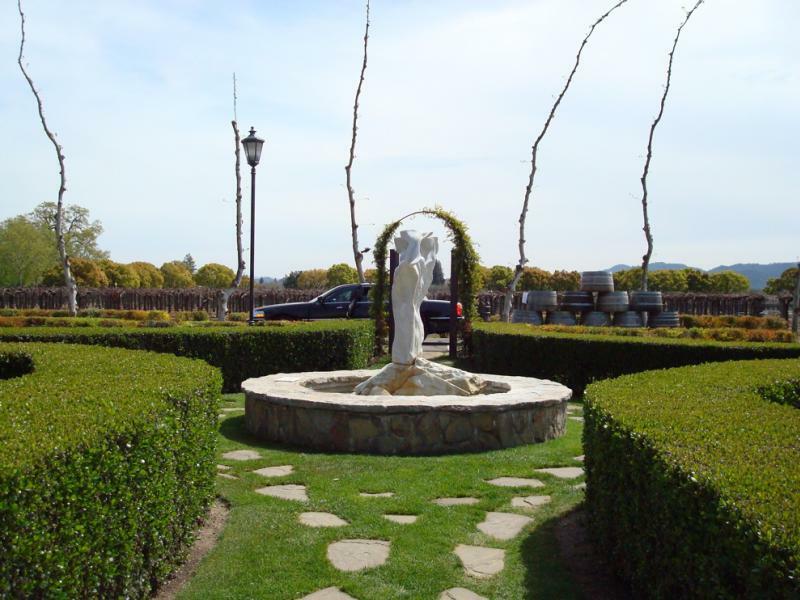 Their devotion to fine art, sculpture, and gardens is apparent as soon as one enters the drive, as the carefully pruned Sycamore trees beckon you in. 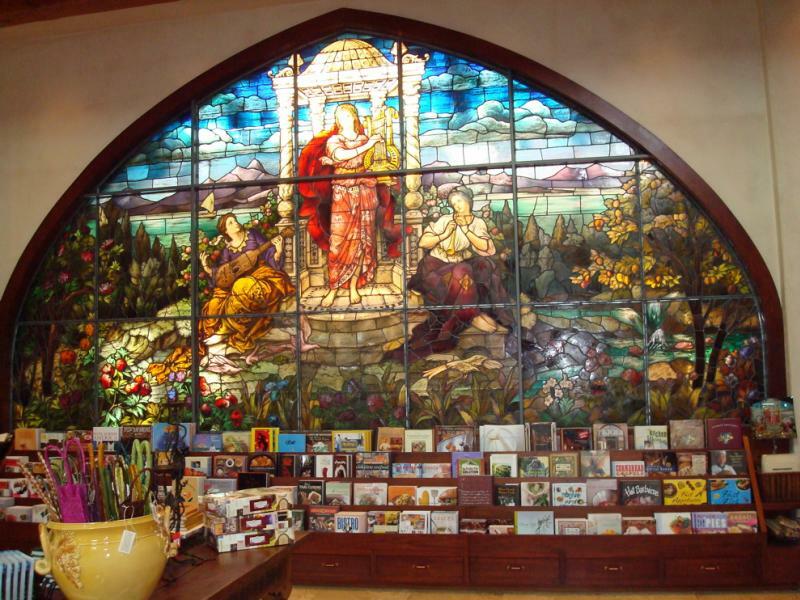 Lush gardens and an antique stained glass window, coupled with their open-late reputation (unlike many of their neighbors, Peju’s doors are open until 6pm) no doubt help make this one of the most profitable tasting rooms in Napa.